After Santiago our next big attraction was the Atacama Desert. This area of Chile is 1600 km away from Santiago. So we decided to break the trip up. First we had a “rest stop” in Valparasio, and second we travelled north to the town of La Serena. 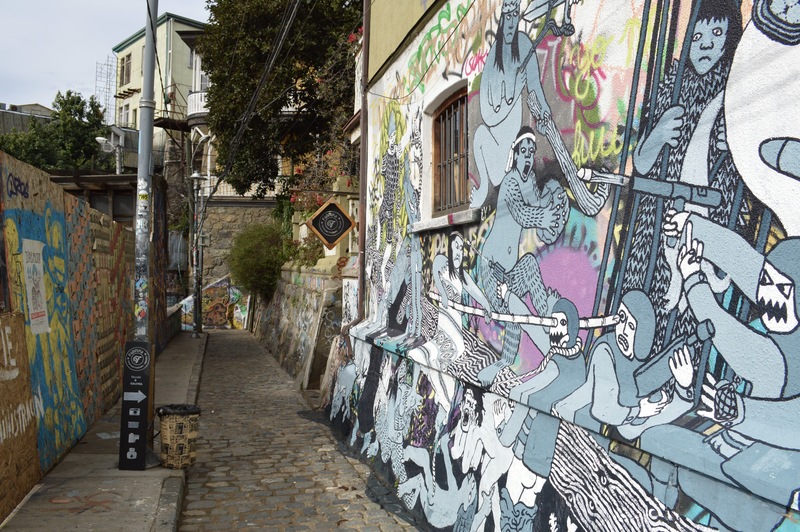 Valparaiso has been named by the Chilean congress as the cultural capital of Chile. This town had a lovely small town vibe to it and was vibrant and colorful. We arrived in pouring rain and made our way to our hostel. We proceeded not to leave that hostel for the next 40 hours as we decided to have a rest day where we slept and watched series. On our last day in the bohemian town we did a walking tour. 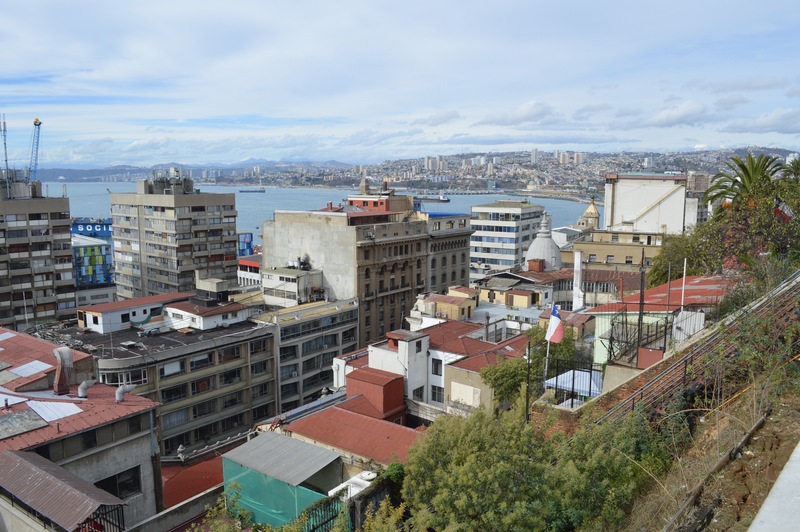 The walking tour started on the flat area of Valparaiso near the port, but soon after starting we took an 80 year old funicular up the first hill we were going to explore. 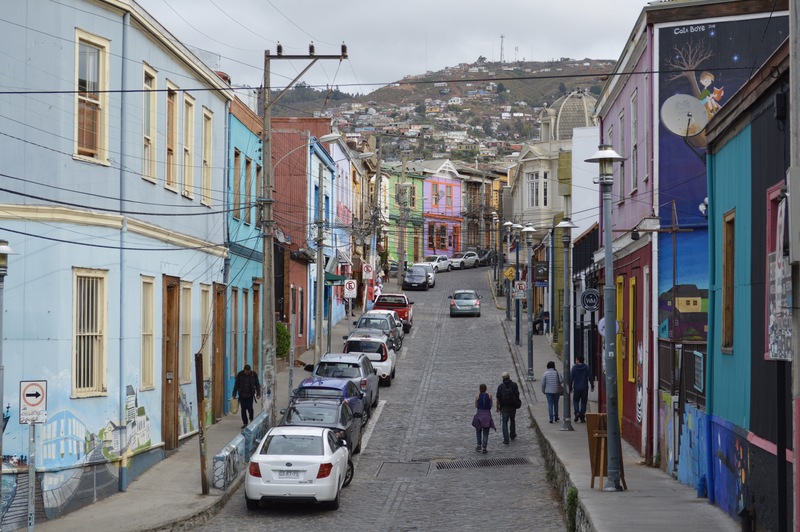 Valparaiso is a UNESCO World Heritage site. Our guide walked us through the tiny streets and alleys (which were filled with street art) explaining why being a UNESCO site was a good and a bad thing. 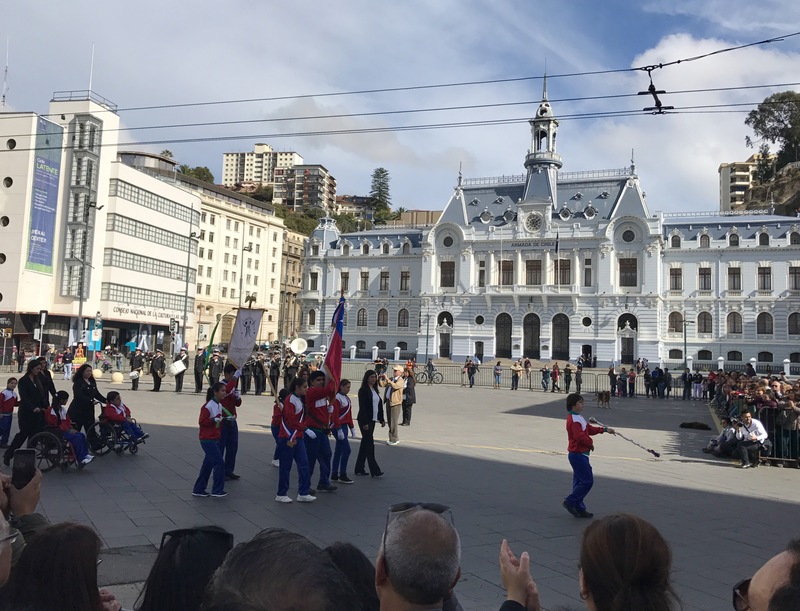 We also learnt that due to Valparaiso being a big port back in the 20th century, a lot of immigrants from all over the world settled here. Each community of people influenced the city in a different way and this is why there are 29 different churches in the city (you can find your church no matter what denomination you are). Over our tour we walked 4 km, looked at stunning views of the city from the hills Cerro Alegre and Concepcion, learnt a bit about Valparaiso’s history, tried the famous Chilean cocktail Cerro Alegre and a traditional chocolate snack. After a pleasant 7 hour bus ride from Valparaiso, we arrived in La Serena. La Serena is known as a popular beach town in summer, however seeing as it is almost winter we didn’t get to experience that side of the town. Instead we arrived to a sleepy town that had beautiful red and orange buildings. We spent only 28 hours in this town. However, we definitely tried to take advantage of our time here. We had read in our Lonely Planet guide that the pisco capital of Chile was a mere 60 km away from La Serena. So Courts and I decided that it was adventure time. We jumped on the first bus we saw that had the town name, Vincur on it and within 90 minutes we had arrived at our destination. 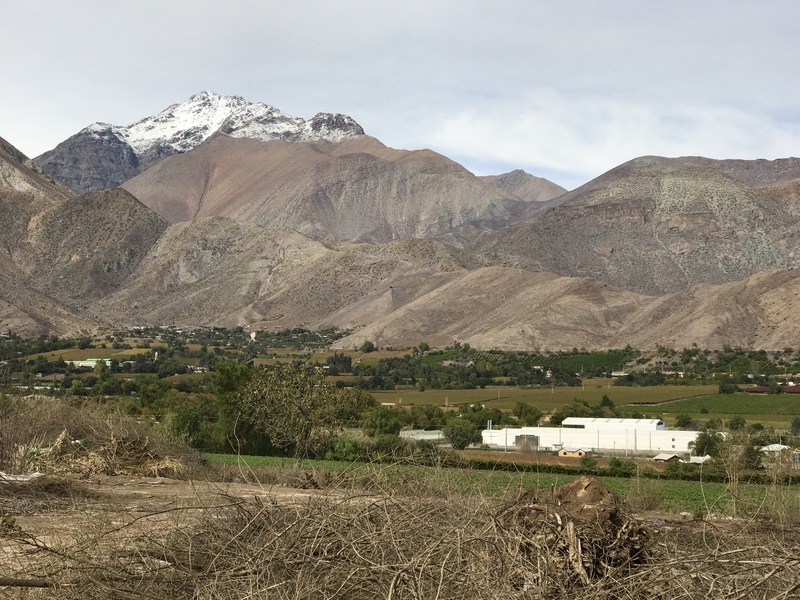 This town is in Valle del Elqui, and is home to numerous pisco and wine farms. Our bus driver was very kind and dropped us right outside of where we wanted to be, Aba Pisquera. This seemed to be the norm. People seemed to simply flag the bus down on the side of the road and the bus would stop and pick them up. 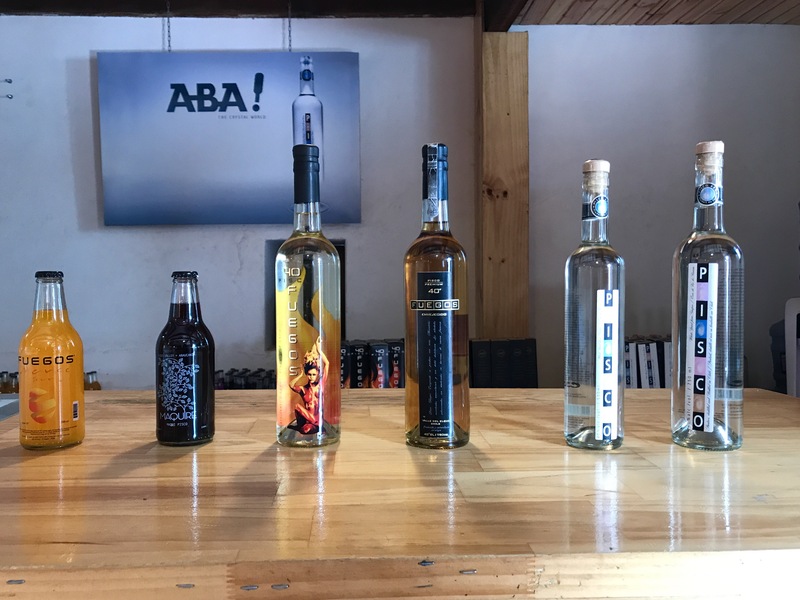 Aba Pisquera is a farm that specializes in Pisco. The farm was established in 1921 and has been run by three generations of the same family. Our guide, Axel, took us on a 40 minute tour of the farm and explained to us how pisco is made. 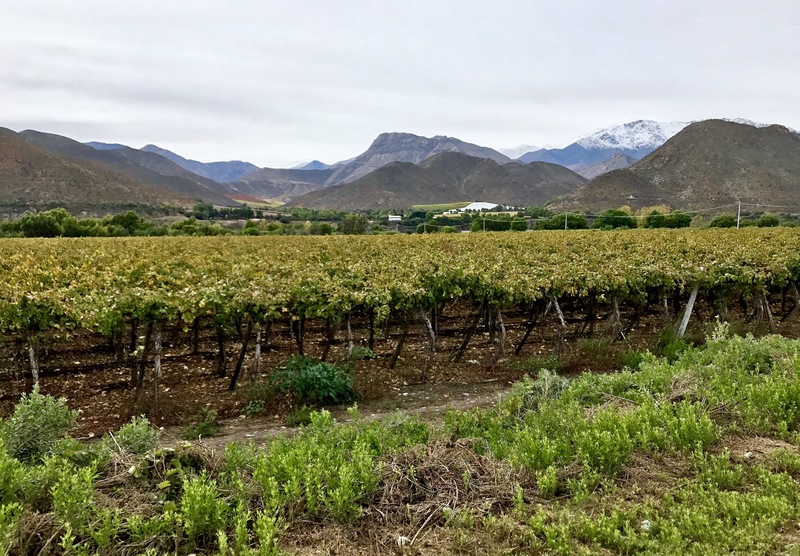 Their farm produces pisco from muscat grapes. 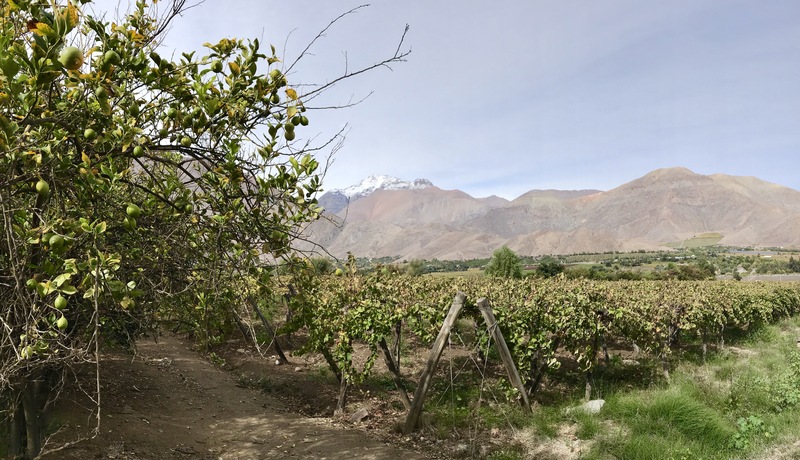 First, these grapes are harvested to make a wine and then secondly, the wine is distilled to make pisco. 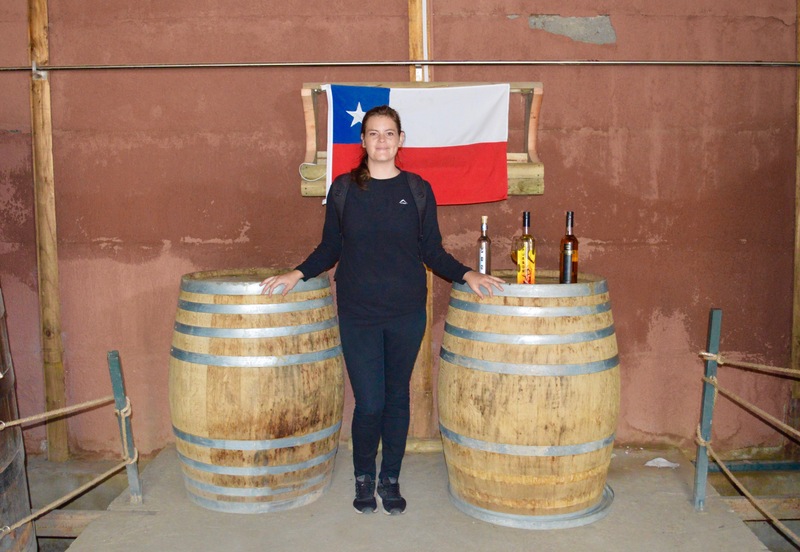 The farm produces two types of pisco, one to be used as a mix in alcohols and the other to be drank straight. We were fortunate enough to try both of these as well as their two coolers (orange and blackberry flavored). This tour was fantastic and we would highly recommended it to anyone in the area. After our tour we hitched a ride with local farmers back to the bus terminal in Vincur and from there we caught an hour bus back to La Serena. We left La Serena and embarked on our 17 hour trip north to San Pedro de Atacama (we had to bus to Calama and then to San Pedro de Atacama). Our time spent travelling to the north of Chile was comftable and interesting to see the landscape change from mountainous to desert (with a lotd of cacti to be seen!) to vineyards and back to desert (no vegetation to be seen).